Good news! 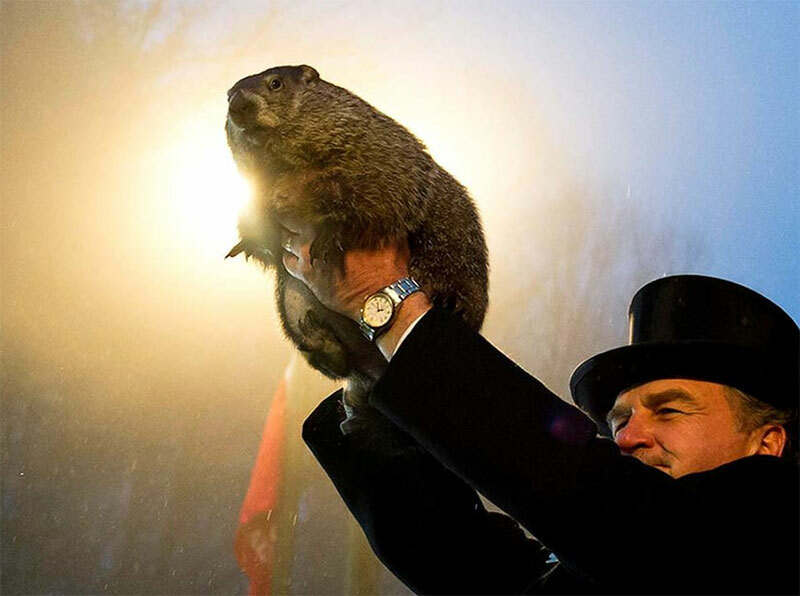 The groundhog Punxsutawney Phil didn't see his shadow, that means Spring will be here early! Time to start planning for your tropical garden to make sure give your rare plants an early start, and more time to establish. Check out our New arrivals!